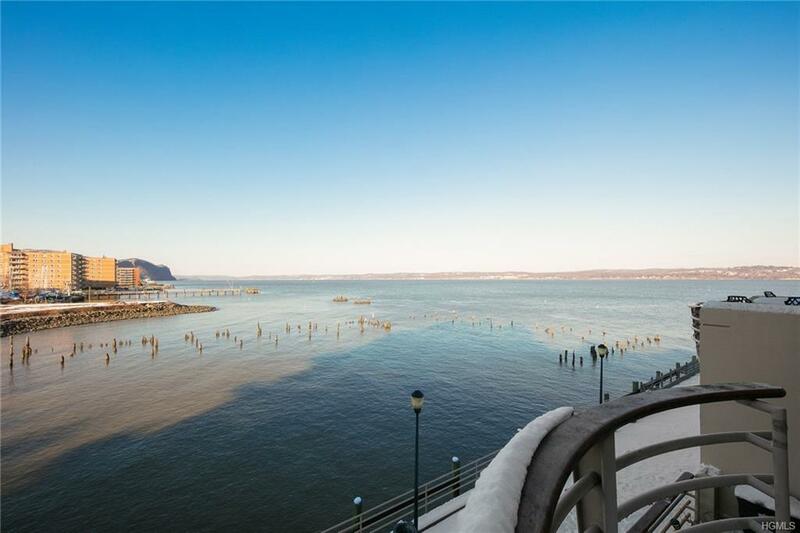 Dramatic Hudson River views and your own Private Boat Slip - that's what you'll find at this 2BR/2BA luxury riverfront condo! 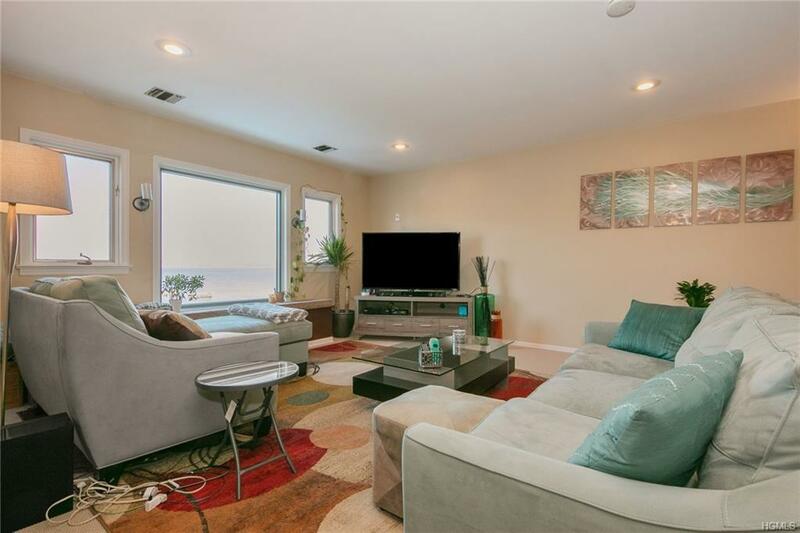 Features include spacious Master BR suite, living room with wood burning fireplace and window bench, two private terraces, central a/c, recessed lighting and 2 covered parking spaces. Amenities at Clermont include riverfront pool, fitness room, marina, storage room and gated security. The boat slip has a separate deed and can be rented to non-residents or sold to residents within the complex if desired. 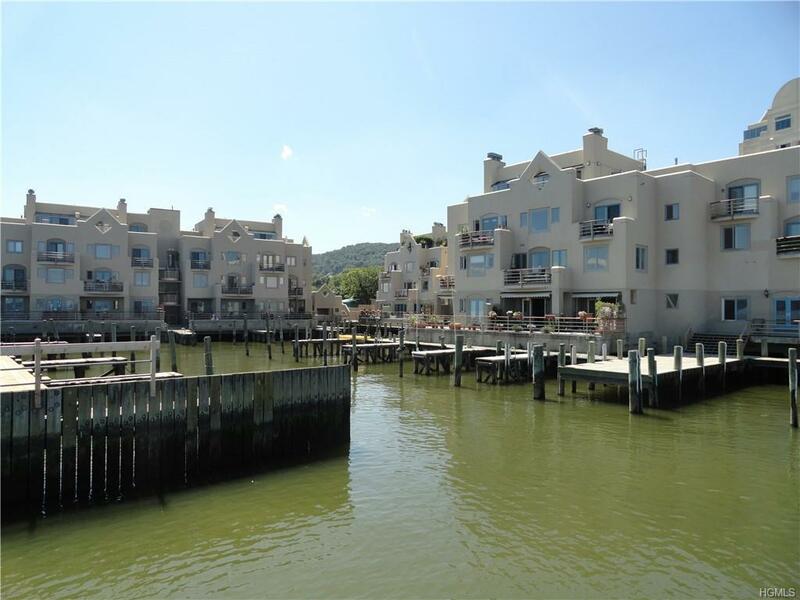 All of this in close proximity to all of Nyack's restaurants, shops, theaters and Memorial Park. A must see priced to sell!! 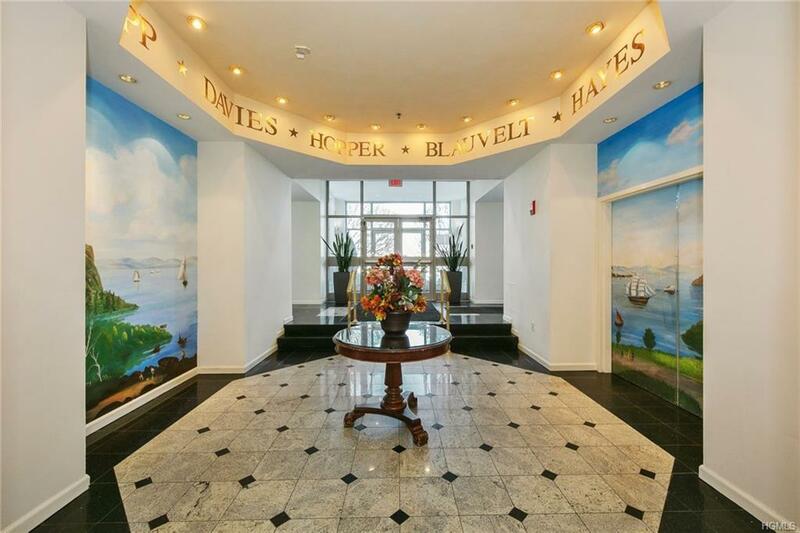 Listing courtesy of Michael P Fournier of Lydecker Realty Corp.